RODAN CONFIRMED!!!! AND MOTHRA!!! 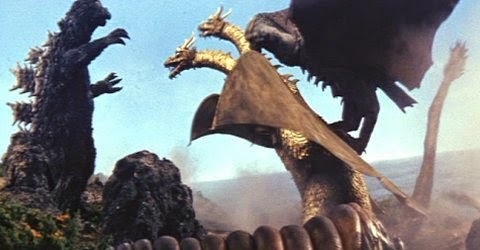 AND GHIDORAH!!! FOR GODZILLA SEQUELS!!! 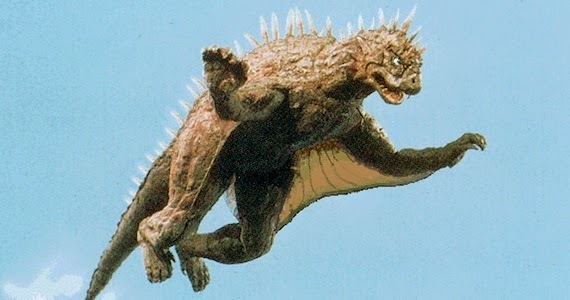 Lengendary has confirmed Rodan, Mothra, and Ghidorah for Godzilla sequels. I am literally jumping all over the room right now! Not all 3 are going to be in the second movie but they will be in future movies! So that means more than one sequel! 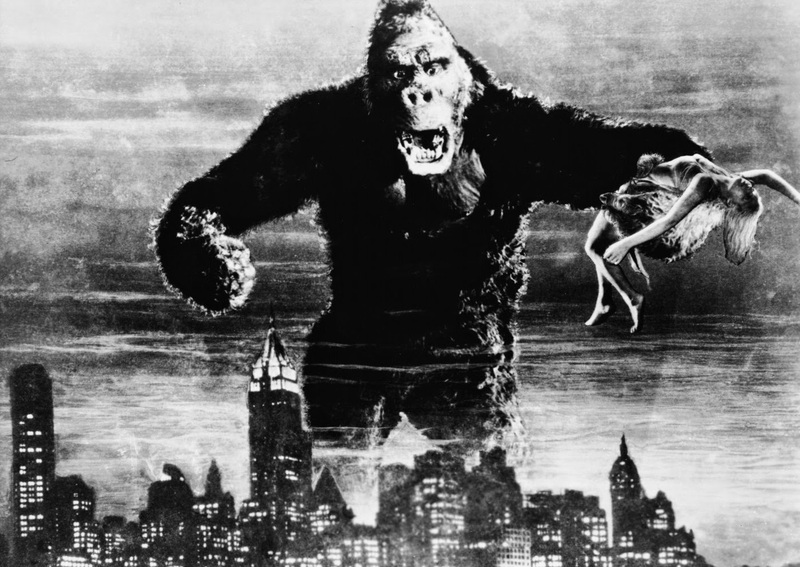 Kong is Returning to the Big Screen! Skull Island Movie Announced! So today at the Legendary Panel at the San Diego Comic-Con a Kong origin movie titled Skull Island was announced at the very end of the panel. There have been whispers about this movie for the last year or so across the web but today it has been made official. Legendary has been doing a killer job with everything lately and I have no doubt that this will be an awesome film. With the success of Pacific Rim, Godzilla, the announcement of sequels and now this I think it is safe to say that Monster flicks are back! 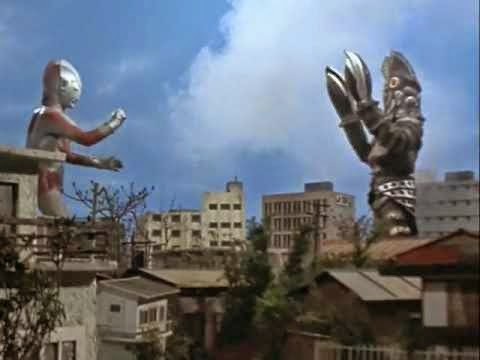 Movie Appearances: Ultraman Episode 3 "Charge Forth, Science Patrol"
Ultraman Review: Episode 3 "Charge Forth, Science Patrol"
The episode starts off with Fuji and Hoshino investigating a well that has had strange noises coming out of it. Hoshino jumps in the well to check it out and soon discovers a giant eye looking at him. The ground begins to shake and a landslide happens at a nearby power plant. The power plant begins to crumble and then we hear a roar. 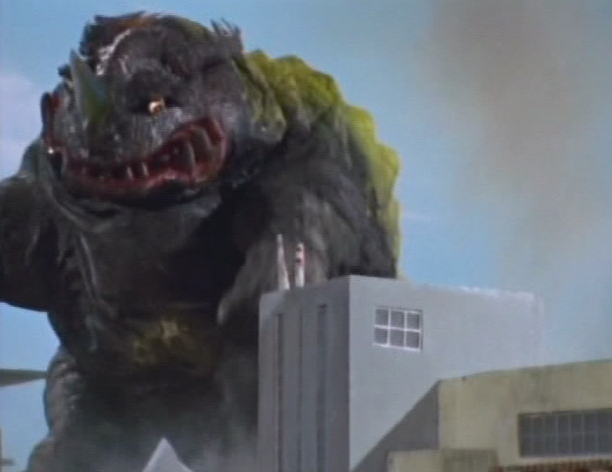 A translucent kaiju appears and we can see that the kaiju is the cause of the landslide and destroying the power plant. Hail To The King Has Been Funded! Since Saturday the Hail to The King: 60 Years of Destruction Kickstarter has started to pick up a lot but then yesterday someone contributed $8,000 to make the documentary blow past it's goal. The Kickstarter has now reached $14,434 with 12 days to go. Congrats to everyone involved with the project! I can not wait to see this documentary! Godzilla 2014 Blu-ray, DVD and Digital HD Release Dates Announced! The Blu-ray and DVD release of Godzilla 2014 has been announced for September 16th! It is also being sad that the digital HD download version will be available earlier on August 26th. It has been said that this would start to happen but more and more movies are moving towards early digital releases. This is very exciting news for all you collectors out there. 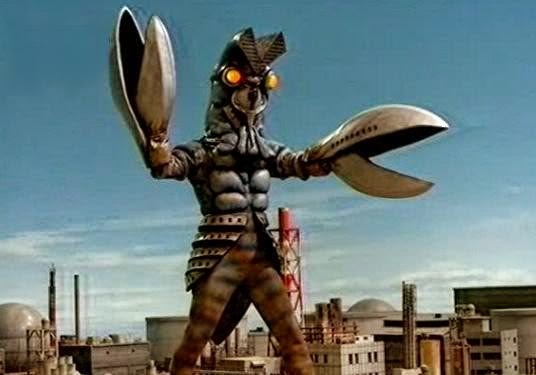 Movie Appearances: Ultraman Episode 2 "Shoot the Invader"
Ultraman Review: Episode 2 "Shoot The Invader"
Shoot the Invader starts off at the science patrol headquarters where they just received word that a signal from a U.F.O. had just appeared on the radar in the city near by. The Science Patrol heads out to a science facility in the city to investigate the strange U.F.O. activity. When the Science Patrol arrives they discover a guard in the building that is frozen in place. The Science Patrol soon runs into Baltan who freezes one of the team members with his freeze ray.